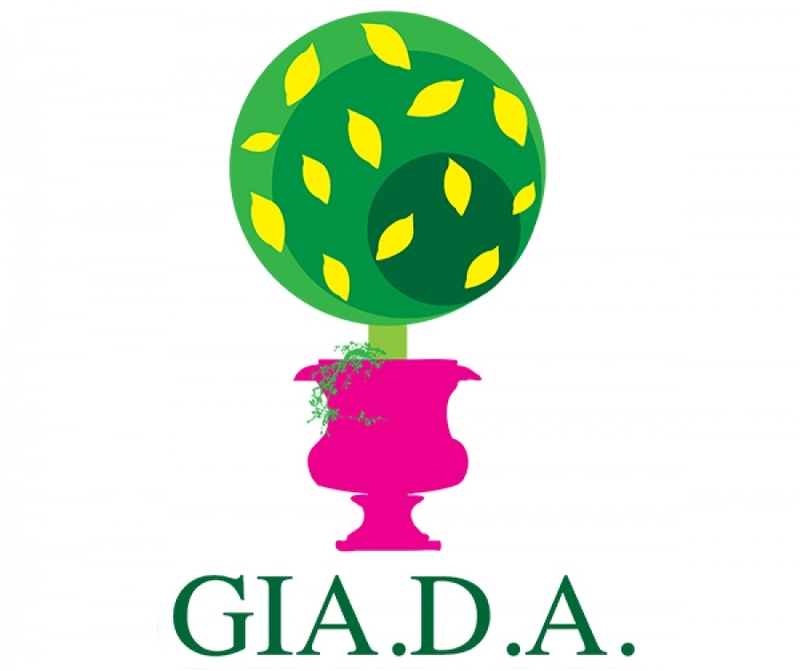 GIA.D.A. (Gardens and Houses of Harmony) is a cultural association founded in 1999 thanks to Architect Nicola Tartaglione to valorize gardens and historical properties near Caserta Royal Palace. During the years the Association extended its purposes diffusing knowledge and cultural heritages of the provincial, regional and national territory, including every historical era but verifying that everything is pleasant and harmonious. Maurizio Stocchetti is the President of the Association since 2006. Sure of the fact that love and knowledge of places helps to preserve areas from deterioration and abandonment, GIA.D.A. Association promoted an educational campaign to preservate cultural patrimony with several activities such as shows, videos, educational labs, guided tours to big monuments and publicly closed private historical properties, cultural trips, seminars, exhibitions and concerts to start activities of studying and documenting with artistic and architectural editorial publications. He took care of different volumes: in 2004, "Giardini dell'Armonia", a guide to Caserta gardens; in 2006, painter Domenico Mondo with his paintings of "Annunziata di Marcianise" and other Caserta sites, plus the "Romeo cambia colore" volume; in 2007, "La Vecchioneide". In 2011 he sustained the publication of the volume "Lo Stile del Cuore. Campania, case d'aria, di terra, d'acqua e di fuoco" and in 2014 "Dimore dell'Armonia", a photographic book focused on interior and gardens designed by Architect Nicola Tartaglione. Thanks to the painter Micaela Cioc Signorini (www.micaelaciocsignorini.com) for the precious help and collaboration in activities of Associations and for the realization of the new Logo.